The Bill Cushman scholarship was established in 2012 in honor of Bill Cushman who devoted his life to speedskating and the Midway Speed Skating Club for more than 65 years. 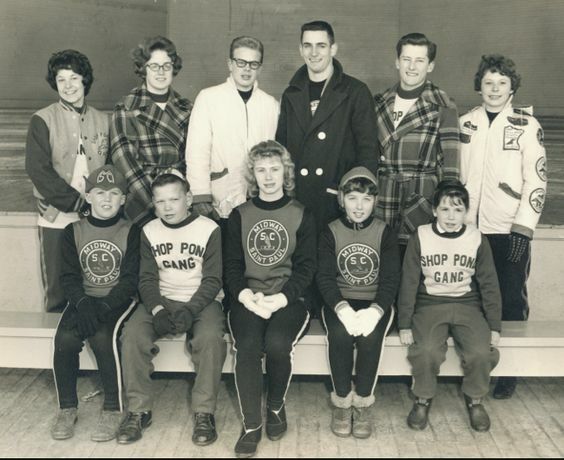 Bill was the head coach of the Midway Speedskating Club for 50 years. He was a charter member of Midway and was a competitive speedskater until 1960 (except for the two years he served in the U.S. Army). Bill also served as coach and manager of several U.S. World Speedskating teams and was manager of the 1980, 1984 and 2002 U.S. Olympic Speedskating teams. Bill served as U.S. Speedskating President from 1989-2000 and U.S. Speedskating Board member from 1972-2002. He was inducted into the National Speedskating Hall of Fame in 1996, and was honored with the George Howie Award in 2010 for his outstanding contributions to the speedskating community. This scholarship was developed to carry on Bill’s belief that education is an integral part of a skater’s development. It will assist Midway skaters and coaches with their college education as they continue to participate in speedskating. 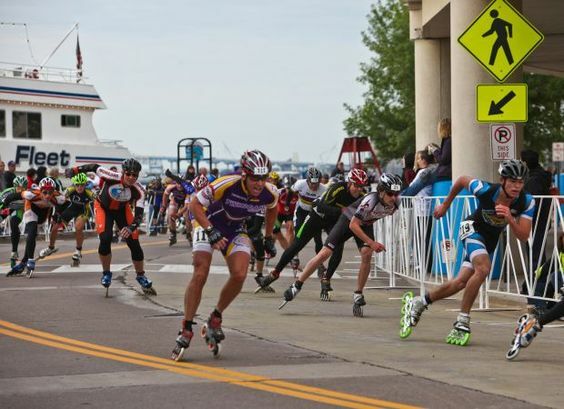 This scholarship is sponsored by the Bill Cushman Memorial Fund and administered by the Midway Speedskating Club. 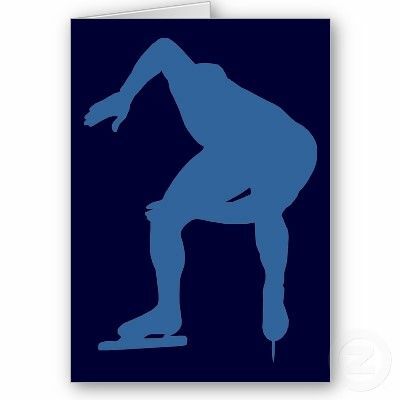 Up to three $1000 post secondary scholarships will be awarded each year to current members and coaching staff of the Midway Speedskating club. The scholarship covers tuition, fees, books and room and board. Recipients are selected, by a committee, based on leadership, sports involvement, character, community service and academic excellence. Scholarships will be awarded at the Midway Speedskating Club annual banquet in the spring.